Lucifer is going to find himself in a role he is not use to—caregiver. After Dr. Linda’s run in with his mom, she’ shaken. Lucifer is going to be there for here. He also is going to be the one to tell Ella to take it down a notch. I guess with great wings, comes great responsibility. Though, if Lucifer thinks his dad is behind his wings, they may not last long. Ella gets to be a show girl! Full on 60’s-like, giant headdress, and sequins galore. If that isn’t reason enough to be excited for season three, I don’t know what is. This season we are also going to learn more about her past and her family. I’m very curious to see how she got to where she is now. Detective Dan, may have made some progress in redeeming himself, but he’s still douche-y, and Kevin has some ideas on how to make him even more so. It will probably stem from having some new competition with Tom Welling (the newest addition to the Lucifer cast). Linda was a little worse for wear at the end of season two, season three is going to deal with the aftermath of her attack. Linda is a caregiver and helps others work through their emotions, it will be difficult for her to reverse the roles. But, in so we get to see more about her, her backstory and possibly her family. From what they can tell us, the first two episodes of season three will deal with the what happened in the finale. 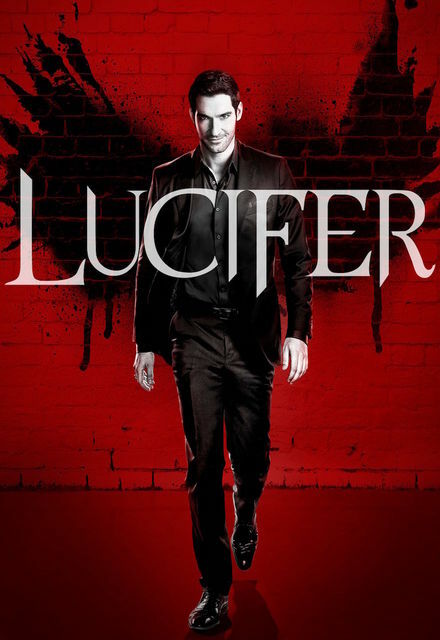 Namely, who abducted Lucifer, how long was he gone and how Lucifer retaliates. Episode three will be one of four stand-alone episodes. These episodes will explore characters we know and shed more light on what makes them tick. This season is also going to shake-up the team dynamics with Lt. Marcus Pierce (Tom Welling) joining the police department and setting his sights on Detective Decker. I doubt Dan or Lucifer will take that well at all.